For students with LD who are starting college this fall, preparing ahead will help avoid problems when the school year begins. 1.) 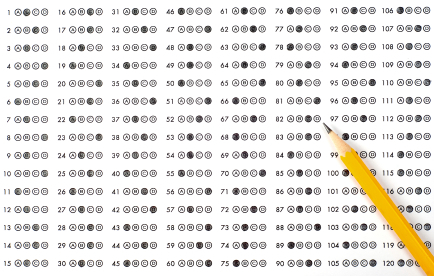 Prepare for college placement tests: English, math and reading. Placement tests determine the level at which you begin courses in college. Use Google Accuplacer to identify strengths and weaknesses as you prepare to take the placement tests. If you have documentation that supports extra time and/or a distraction-free environment, submit it to the placement testing office well in advance of your test day. Research in advance whether a calculator is permitted for the math exam—many colleges do not allow it, but in rare cases, documentation may support the use of one. If that is not the case, review long division, multiplication, fractions, decimals, etc. the old-fashioned way, so you’re not caught off-guard. 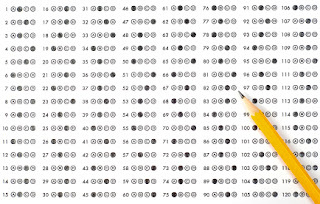 If your placement exam scores are not representative of your abilities, ask if you can retake them. 2.) Update your documentation if it is older than three years, and submit it to the Disability Services Office. Not all colleges require this, so check to see if your’s does. Ideally it should be done when you receive your acceptance letter, but if you postponed taking care of it then, make sure you do it now. High schools used to administer new psychoeducational evaluations for students transitioning to college, but that is rare in today’s economic climate. More likely, you will need to find a private psychologist who does evaluations. Either get a recommendation from someone whose opinion you trust or research what to look for in an evaluator. 3.) Attend freshman orientation but also attend the LD orientation. While some of the information overlaps, there are essentials to be gained from both. 4.) Sign a FERPA agreement. This allows your parents to communicate with the Disability Office regarding your progress.